Jovana Arnaut is the editor of Travel Citizen and also contributes to My Destination, a travel resource that has close to three million monthly visitors and more than two million subscribers. She is also a spokesperson for Encore Cruises and Sunquest Vacations. 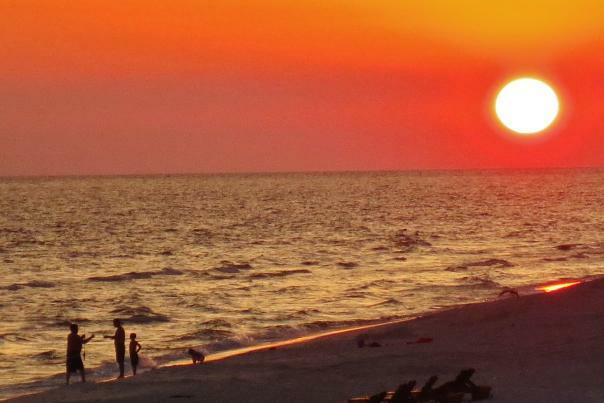 She first discovered Panama City Beach during a 2-month roadtrip across the United States.